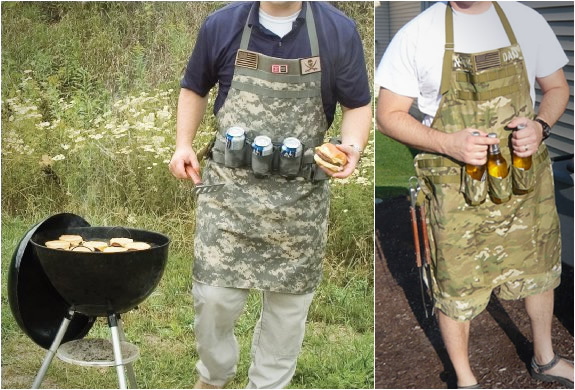 Real men don´t wear aprons, real men wear Tactical Grilling Aprons! 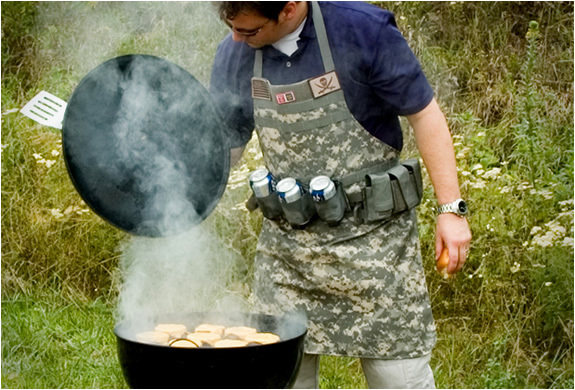 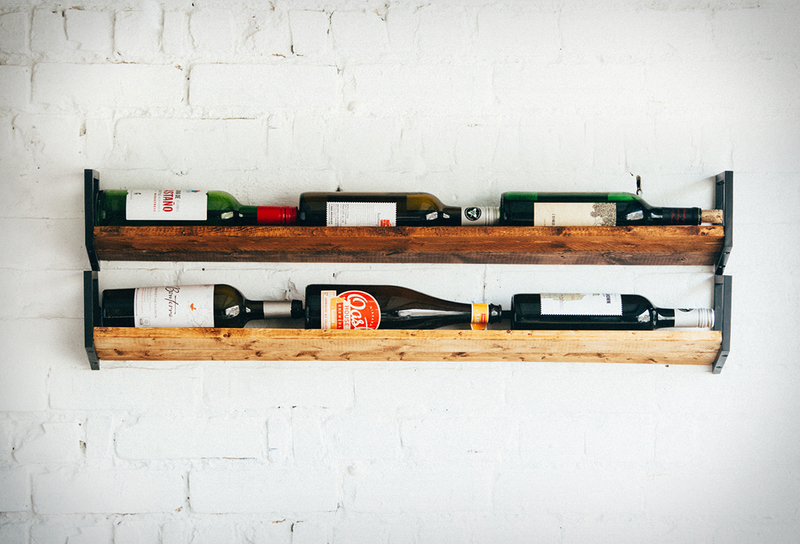 The perfect gift for men that like to be in control of the grill. 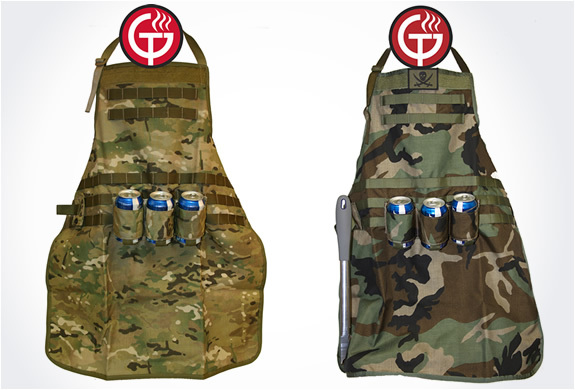 The military-style apron is designed for all your barbecue and cooking needs, it features three rows of modular attachments across the waist and two rows across the chest.